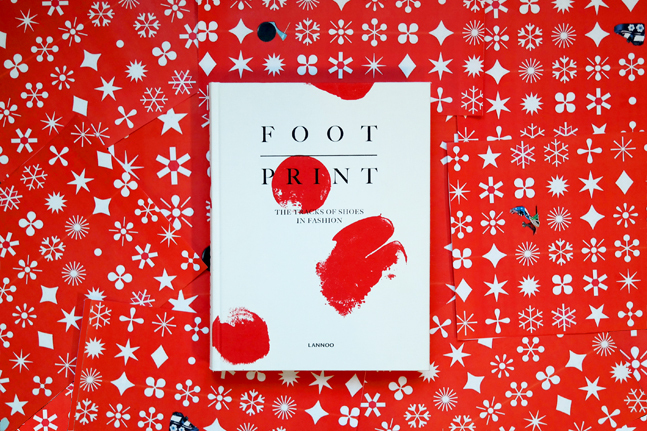 MoMu Gift Guide: FootPrint book! Still looking for the perfect Christmas gift? No worries, MoMu has got your back! Our Footprint. The Tracks of Shoes in Fashion is absolutely perfect for all diehard shoelovers. 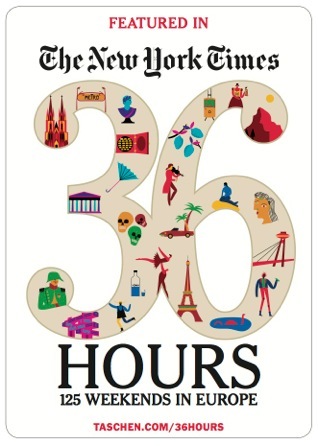 The book includes interviews with renowned designers such as Dries Van Noten, Martin Margiela, Pierre Hardy etc. What are you waiting for? Order it! This entry was written by Monica Ho, posted on December 20, 2015 at 10:02, filed under Exhibition and tagged catalogue, Footprint, gift guide, momuantwerp. Bookmark the permalink. Follow any comments here with the RSS feed for this post. Both comments and trackbacks are currently closed.